Will 'Harry Potter' And Newest Royal Share A Birthday? : The Two-Way The Duchess of Cambridge is said to be in labor. Should the newest royal not be born until Tuesday, the baby would share a birthday with actor Daniel Radcliffe — known the world over for portraying Harry Potter in the movies. Since there's no news just yet from the London hospital where the Duchess of Cambridge is said to be in labor, we've gone looking for other famous folks who were born on July 22. -- Actor Albert Brooks (born in 1947). -- Funk pioneer George Clinton (1941). -- Designer Oscar de la Renta (1932). -- Former senator and 1996 GOP presidential nominee Bob Dole (1923). -- Kennedy family matriarch Rose Kennedy (1890-1995). 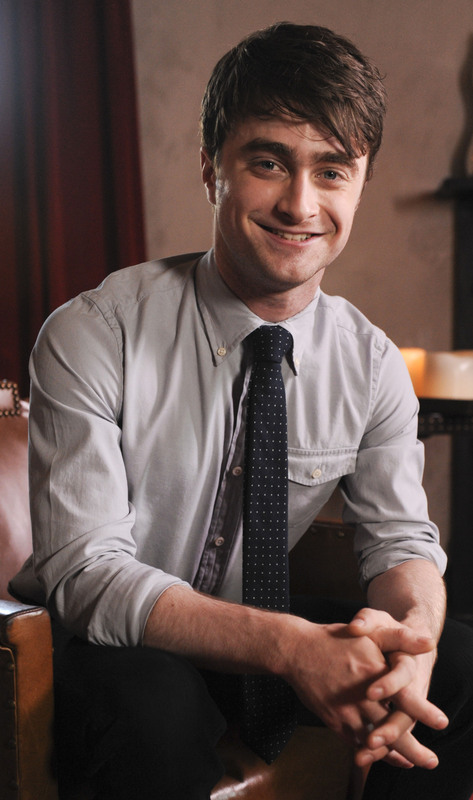 That would be the actor who is known the world over for portraying Harry Potter in the movies. How appropriate would that be? Well, Potter is something of a prince in J.K. Rowling's world of wizards.